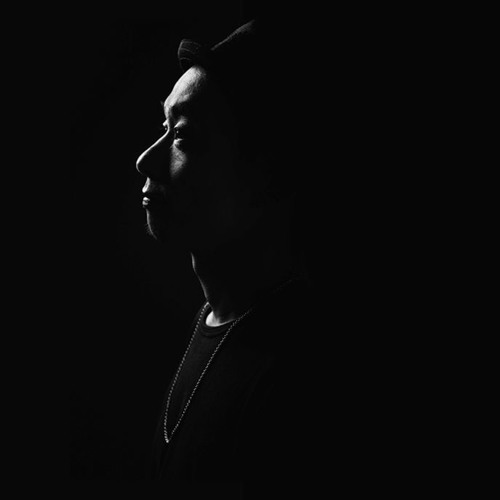 After the minimal techno / dub techno trip of the series’ first part, now Mixology is back with something completely different: 30 minutes of bass heavy music from DJ Kentaro. He posted this on his soundcloud account about a month ago, back in mid-July and it features everything his mixes are known and loved for: bass music, hip-hop, breakbeat, drum’n’bass, trap, glitch and who knows what else… and of course scratching and crazy mixing! By the way even though he is still known mostly as the 2002 winner of DMC and as a turntablist and DJ, he actually has several releases out with his own music and especially his 2012 album Contrast had some really great and very dancefloor-friendly tracks, so it is more than worth to check that out as well. 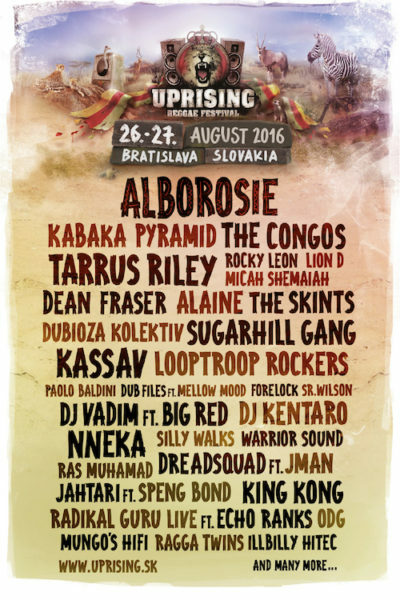 And to make this post even more topical, he recently announced a couple of EU dates… well, actually three for UK and one for Slovakia’s prestigious reggae festival Uprising. So, below are the dates, the festival’s poster and of course, the mix itself!